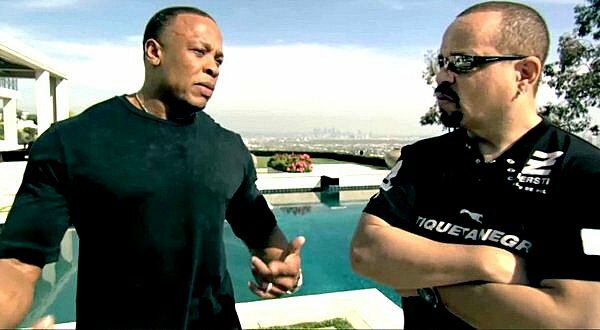 Something from Nothing's heartfelt sincerity mostly comes from West Coast rapper/actor Ice-T, who co-directed the film with Andy Baybutt. 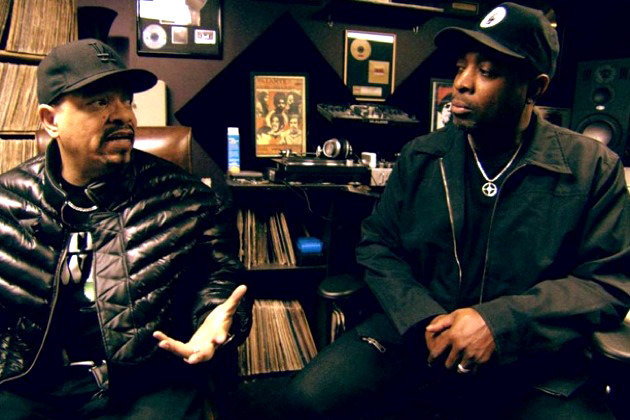 Also serving as narrator/interviewer, Ice-T seems genuinely motivated to elevate hip-hop to the standing of what Yasiin (formerly Mos Def) calls folk art. And why shouldn't he? 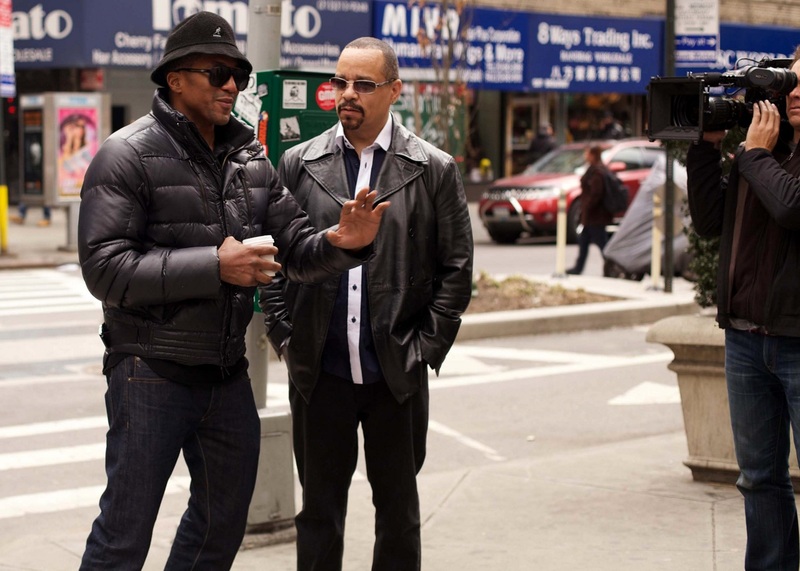 With regional roots in New York, yet an adherence to African cultural elements such as call-and-response and what venerated hip-hop star KRS-One calls "the dozens"—a form of verbal battle traditional in African American culture—Something from Nothing makes a good case that hip-hop deserves equal artistic consideration to such native American music as Blues or Jazz, as Yasiin argues in his interview. Something from Nothing interweaves slickly photographed city landscapes with no-frills, one-on-one interviews between Ice-T and everyone from New York's hip-hop pioneers Melle Mel ("White Lines") and Grandmaster Caz ("MC Delight") to white Detroit rapper Eminem ("Stan") and Cypress Hill's Cuban/Mexican-American front man, B-Real ("Insane in the Brain"). In viewing the documentary, structured both geographically and generationally, one starts to grasp how the once regional aspect of this street music has attained a breadth and universality that transcends its New York origins. Still, the first half of the movie, devoted to interviewing many of the MCs from the hip hop's nascent period plays almost like a nostalgic love letter to the dirtier, grungier New York of the 70s and 80s. Most illuminating is how Ice-T draws each hip-hop artist out on the topic of process. 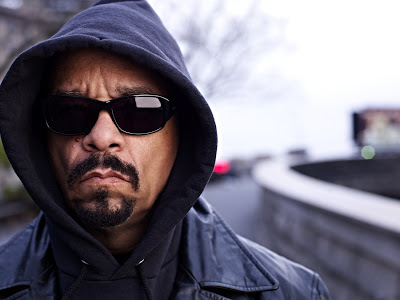 As a lyricist himself, Ice-T is able to compare notes with a wide variety of veterans and up-and-comers on their creative method. In most cases, the rappers are taken aback by the simple fact that someone has even asked them a question about their art and not the usual trifles concerning money, their "cribs," or their entourages. They are so gratified at being taken seriously by a peer that they don't hesitate to reveal their influences or inspirations without a hint of self-aggrandizement. 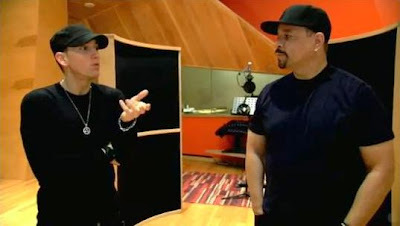 That they are then given the opportunity to freestyle for the camera is just another incentive for audiences to go see the film. If you're a fan, you'll get to see artists you love share their thoughts on a level seldom seen anywhere else. But non-fans will still find the documentary rewarding in its ability to illustrate and describe its subject so completely. Both as tribute and anthropological study, Something from Nothing is so perfectly executed that I'm unabashed about declaring it the best movie I've yet seen this year. I'm not particularly a fan of this type of music, but this does sound interesting.